With Valentine’s Day right around the corner, most of us are looking for that perfect gift for our special someone. Well, look no further! Get your loved one the best gift ever — a shave club subscription. What is a shave club subscription? As the name suggests, a shave club subscription is a monthly subscription of shaving goodies. A delightful package of razors, blades, pre- and post-shaving creams… a bundle of pure joy to facilitate everyday shave from start to finish. 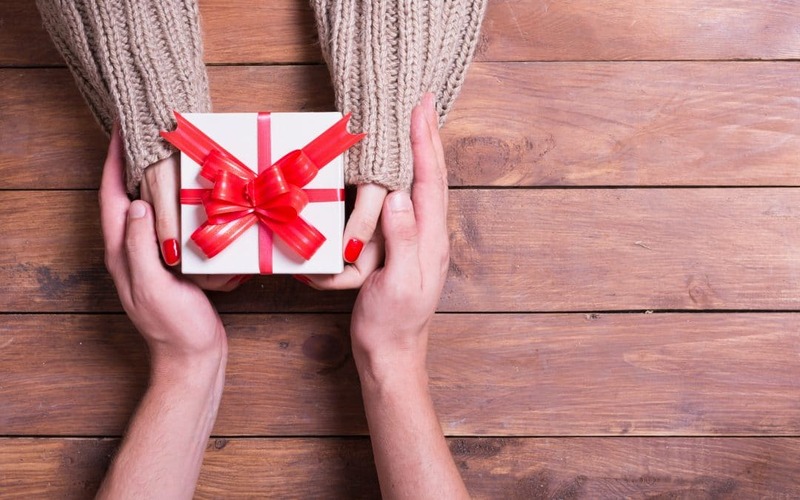 Why would a shave club subscription make an ideal gift for Valentine’s Day? A shave club subscription is an ideal gift for both men and women. 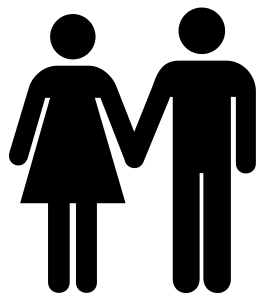 It comes in a variety of packages to suit the needs of both genders. You can choose from various bundles offering scented pre-shave creams and after-shave lotions such as lemon, sage, green tea and cucumber. All you need to do is choose a bundle, select the length of time for the subscription, add an address, and you are good to go. A shave club subscription takes care of everyday shaving needs from start to finish. It not only gives access to razors and blades every month, but allows you the luxury of “feel good” pre-shave and after-shave products, ensuring an amazing shaving experience every day. It’s a “have it all” bundle of pure bliss, to pamper your loved one with high quality shaving products, an everyday reminder of how much you love them. There’s nothing more useful than a shave club subscription. It ensures your loved one has fresh razors and shaving products at all times. Also, a monthly supply through subscription ensures timely replacement of razor blades, helping you avoid the ultimate demon of shaving — that is, a razor burn. And, what better than having it delivered at your doorstep? It feels special to have fresh blades delivered in your mailbox instead of going to the store. So, go make your loved one feel special with a shave club subscription this Valentine’s Day. A shave club subscription is long term, yet affordable. It’s an easy on the pocket gift for your loved one. The price of most shave club subscriptions is a fair amount less than the popular brand razors and blades available in store. 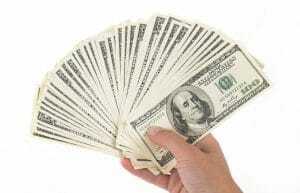 You can choose from a bunch of plans with multiple products of your choice, for a varied term as per your convenience. You can also try a one-month free subscription to vet the quality and quantity of the products. A razor is as handy as any other product, rather more of a necessity. There is nothing more appalling than a woman’s unshaved arms and legs, a sore sight for sure. And, it’s even worse to see your loved one with an unshaved stubble that makes most men look old and tired. Therefore, invest in a shave club subscription. A shave club subscription will ensure quality grooming tools at your disposal month after month. So, no more excuses! It will help you and your loved one look, feel, and smell great. A shave club subscription is not a one-time gift, rather it’s an ongoing subscription for months. Just like your love, it’s not temporary. It will be a constant reminder of your love not only on Valentine’s Day, but for many days to come. It shows how practical, caring, and considerate you are. Clearly, with a shave club subscription you’ll outdo all other gifts. It will officially make you the best gift giver. Shaving is boring. And a hassle. But whether you like it or not, shaving is a must. So, we might as well make it fun! With a shave club subscription, shaving becomes fun. It’s exciting to get a box of goodies every month in your mailbox. It is fun to use these scented creams and lotions. And, don’t forget that it makes the job easy and hassle free! Hence, a shave club subscription gives you something to look forward to. Most razor blades are expensive as hell! Which is why they are stocked in locked shelves in pharmacies. What’s worse is that something as expensive as a razor blade needs to be replaced almost every couple of weeks or every month (depending on the usage). Hence, a monthly shave club subscription makes sense! A shave club subscription not only gives you a bulk discount for buying every month from them, but also makes your life easier by delivering your bundle of shaving goodies month after month, at your doorstep, without fail. Hence, shave club subscription services have become wildly popular in the US. The ease and convenience of having your shaving necessities delivered, and at a lower cost, makes it a positive experience for most Americans. Therefore, go ahead and buy yourself and your loved one a shave club subscription this Valentine’s Day. Something you’ll look forward to every month. 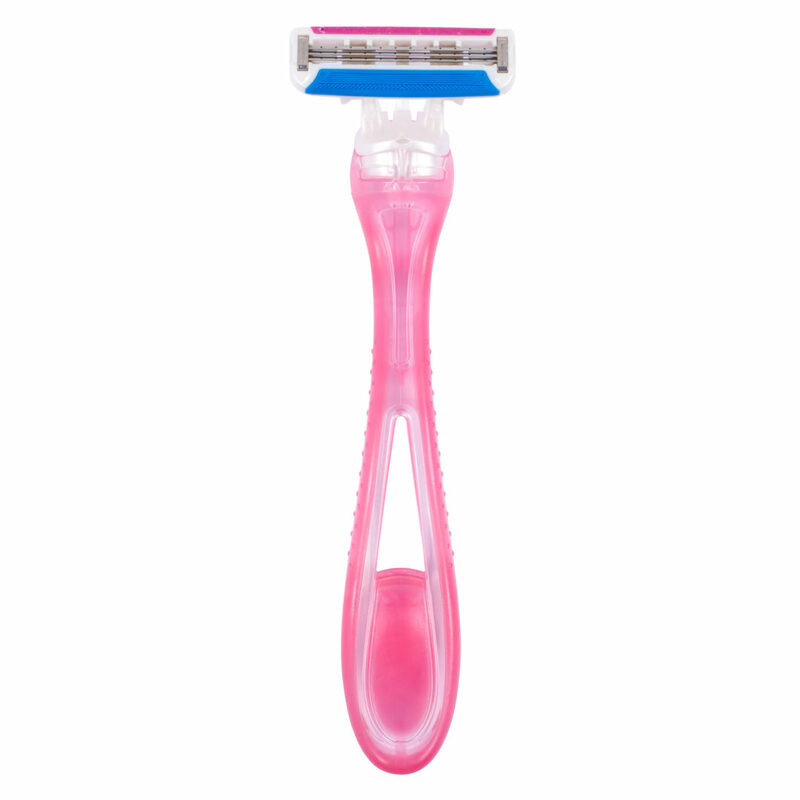 99CentRazor.com offers a variety of quality shaving products for both men and women. The razor blades available at 99 Cent Razor are way better than other commercially available blades. 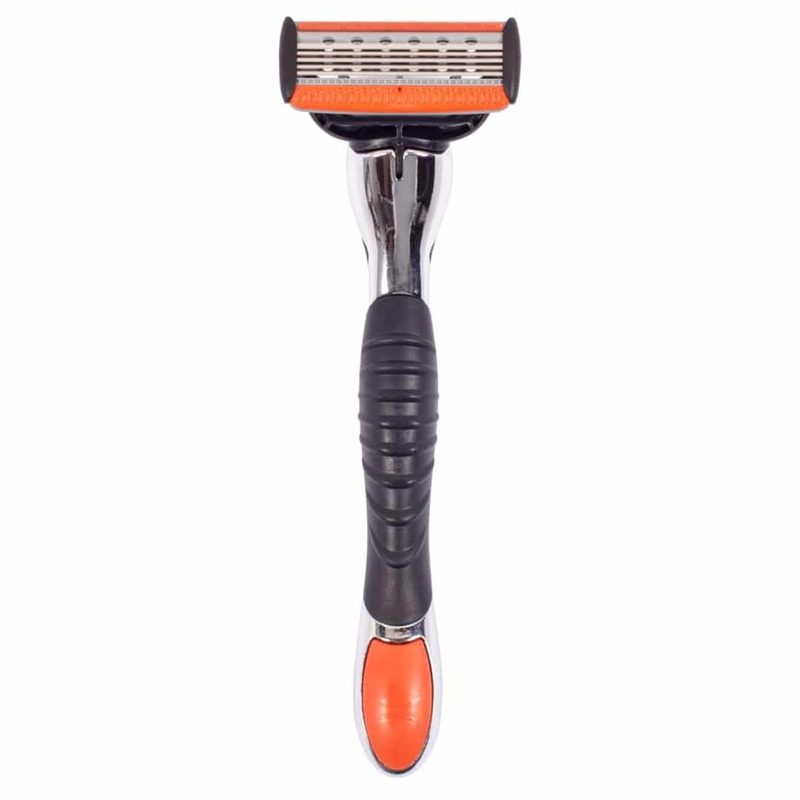 Also, 99 Cent Razor supports various charities — you get to choose which one you want to support with your purchase! So, by purchasing from 99 Cent Razor, you contribute to a great cause.  A shave club subscription at 99 Cent Razor starts as low as $3.96, and you get your first month of any subscription for FREE. What are you waiting for? Shop for the right package for your lovers skin and comfort!